John A. McGlynn’s favorite motto was “never let the truth get in the way of a good lie” – but as is revealed in his imaginative tales of travels to Mexico, Indonesia, and other exotic ports of call, it is often in the fantastic that truths are found. Populated with characters Mark Twain would have appreciated, McGlynn’s stories are those of a modern-day Everyman, and are as recognizable to an American as they would be to an Indonesian about the common nature of man. 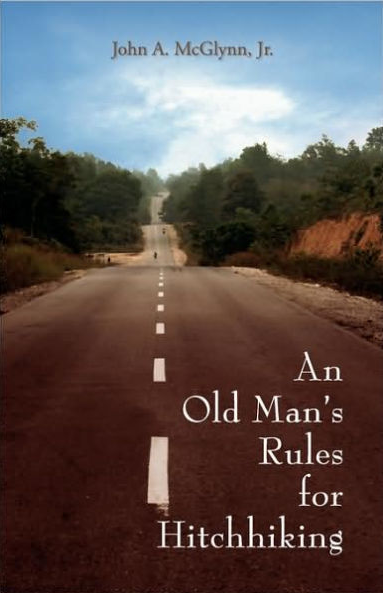 His guide to hitchhiking, written after more than fifty years of experience on the road, displays a singular sense of wit and irony and provides remarkable insights into the foibles of mankind. Author/Editor: John A. McGlynn, Jr.